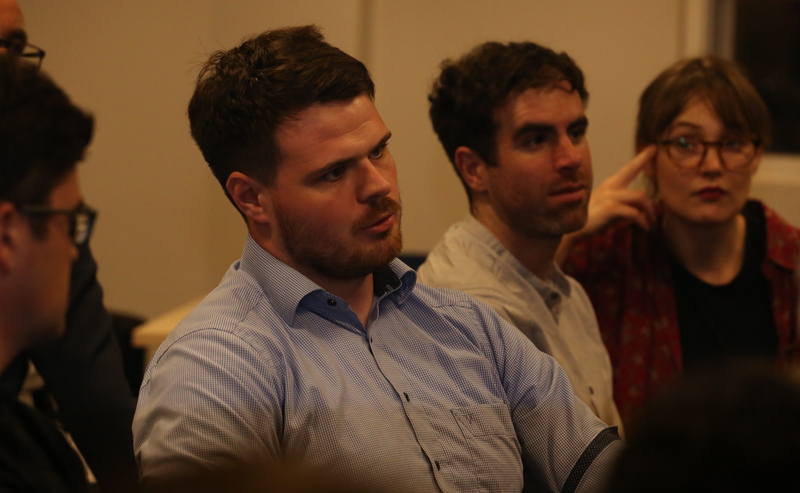 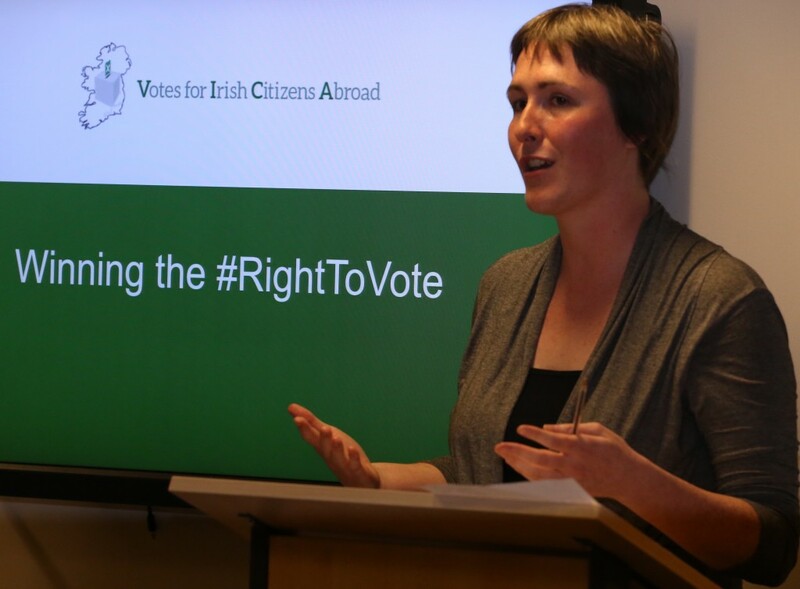 On 15th October, we were delighted to hold a public meeting on winning the right to vote for Irish people living outside of the State. 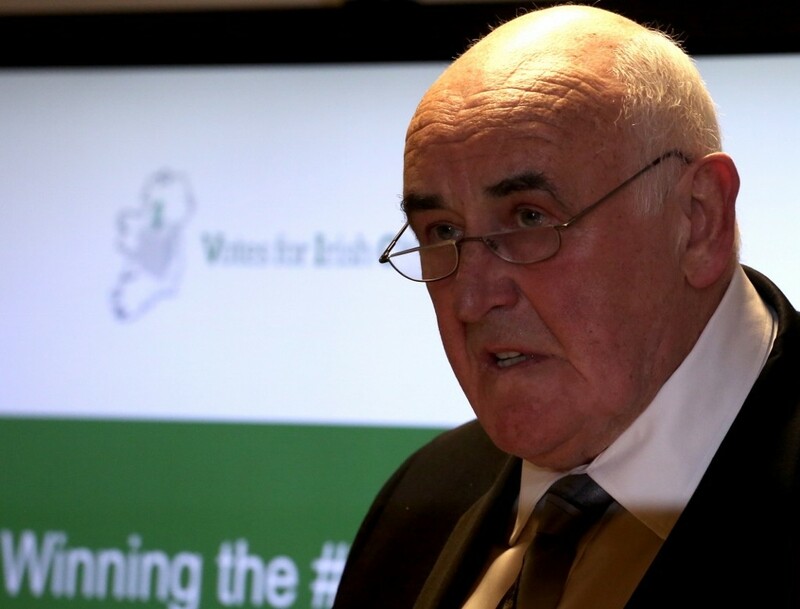 Senator Billy Lawless (often dubbed the senator for the diaspora) and Breda Corish of the London Irish Abortion Rights Campaign joined VICA’s Dean Duke to discuss the road to winning next year’s referendum on presidential voting rights. Our Chair, Mary Hickman, wrote an article for the Irish Times following the event. 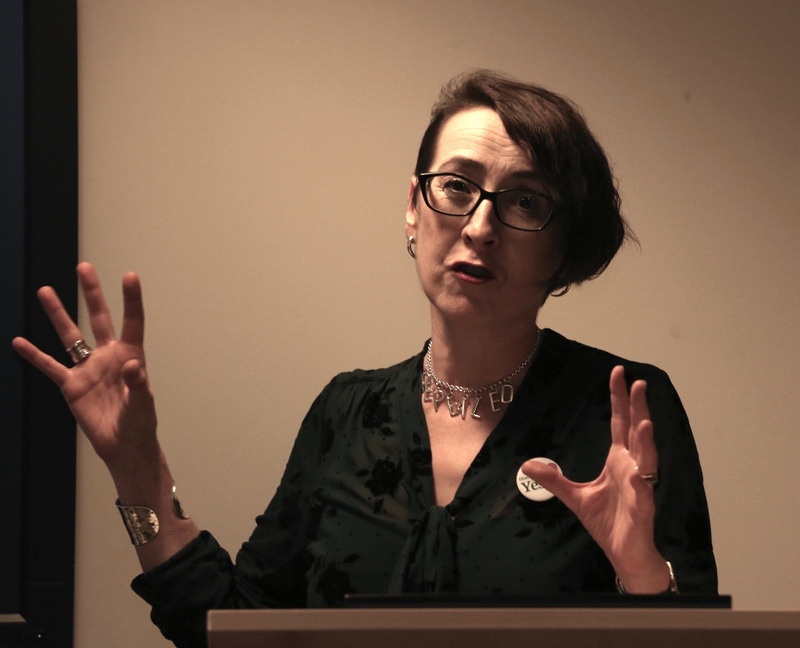 Thanks to Gina Willis for the photos.